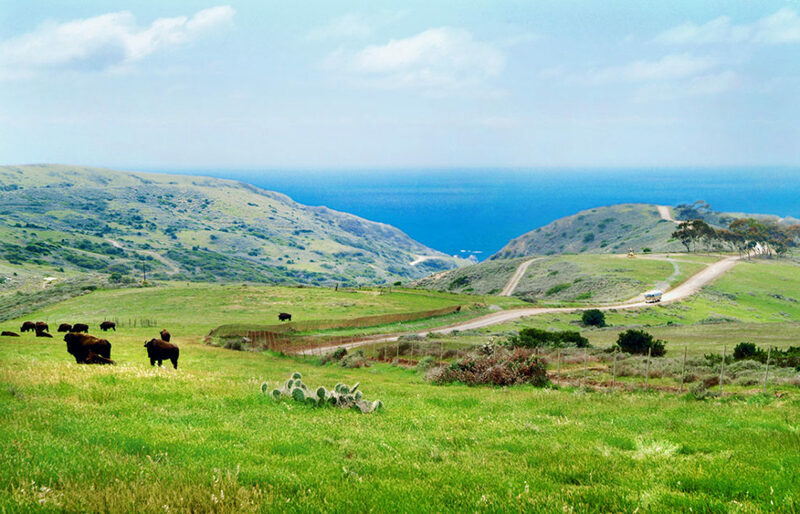 This comprehensive tour takes you 31 miles through the heart of Catalina’s rugged interior. The memorable journey follows the 1800’s stagecoach route that takes you through Middle Ranch where you will enjoy the Native Plant Nursery and the Bald Eagle habitat. Your journey continues onto the beautiful windward side of the Island for a view of Catalina’s rugged, unspoiled Pacific shoreline for stunning photo opportunities. Journey to the Airport in the Sky and Conservancy Nature Center. You will have the opportunity to look for bald eagles, bison, and mule deer on your scenic drive back into the heart of Avalon. *Roads are windy, dusty and rugged. Price does not include taxes and fees and are subject to change without notice. Tours times and vehicles subject to change. 3 Hours & 30 Min.